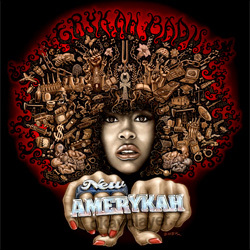 Erykah’s New Amerykah is killing me. In a good way. What if there was no niggas, only Master Teachers? Damn. Stay woke, y’all. No glitter. No beeper.